New heat from Seyi Shay!! 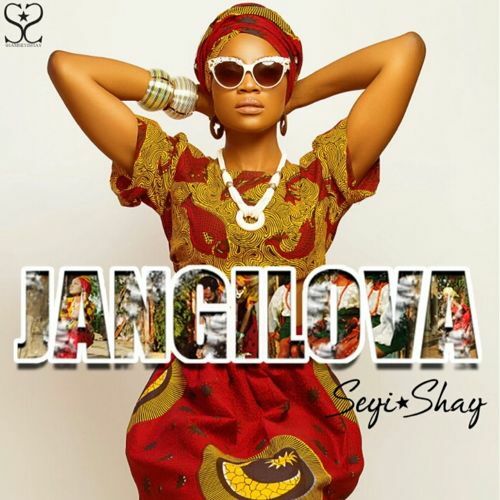 Keeping up with the consistency, Seyi Shay drops her very first single for 2015 and she calls this one Jangilova. After the massive acceptance of her previous singles; Crazy ft. Wizkid and Murda ft. Patoranking & Shaydee, she comes through once again with something different from the norm; an highlife tune! Produced by Del B and written by Harrysong! 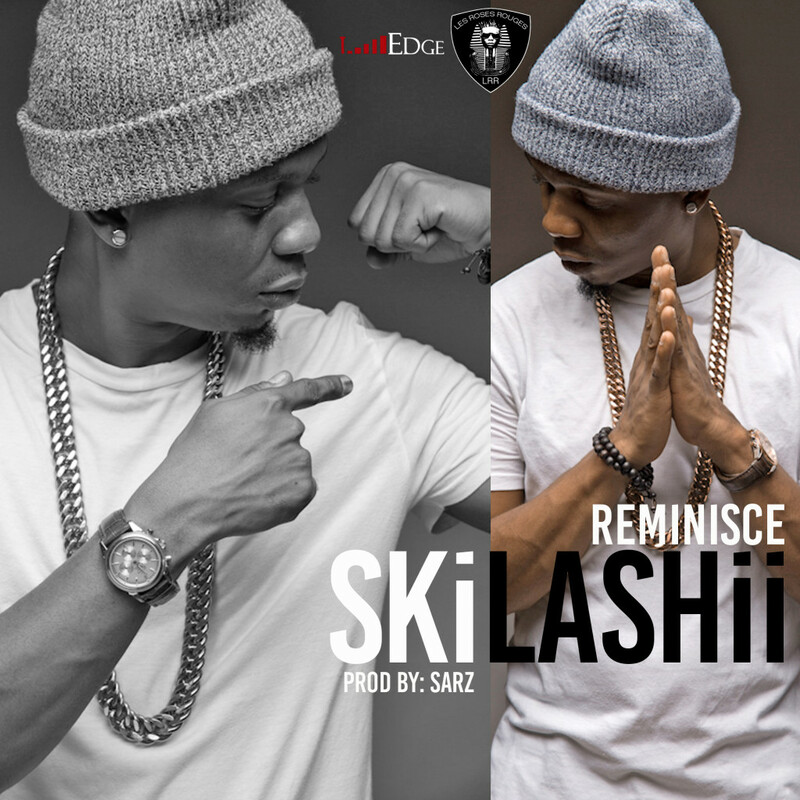 LRR / EDGE RECORDS present REMINISCE (BabaHafusa) in SKiLASHii, This a warm-up song off the project produced by Sarz. This jam is for the streets, Save the date 30TH APRIL 2015 #BABAHAFUSA (The Album). 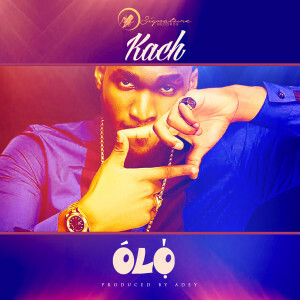 Kach is a young afro pop/hip hop & soul artist and he’s home to Signature Records. 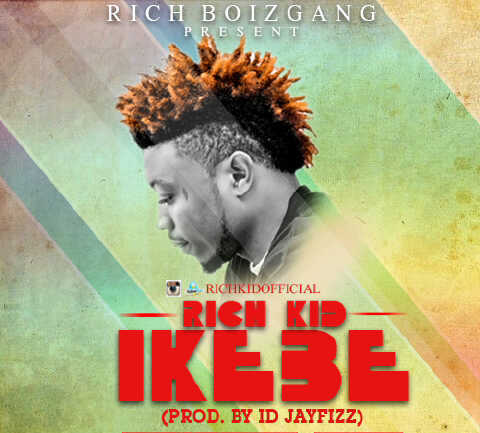 He started rapping at the age of 8 and released his debut mix tape titled “After Hours” May, 2014..He further strengthened his brand by releasing “Tension” produced by Sarz and on the 1st of October 2014 Kach released his first official single titled “Get Up” which was also produced by Sarz. His second single “OLO” is a song which infuses afropop and dance music which is produced by Adey and sets the mood at any night club and concert…OLO. Here is a new offering from OZEE! 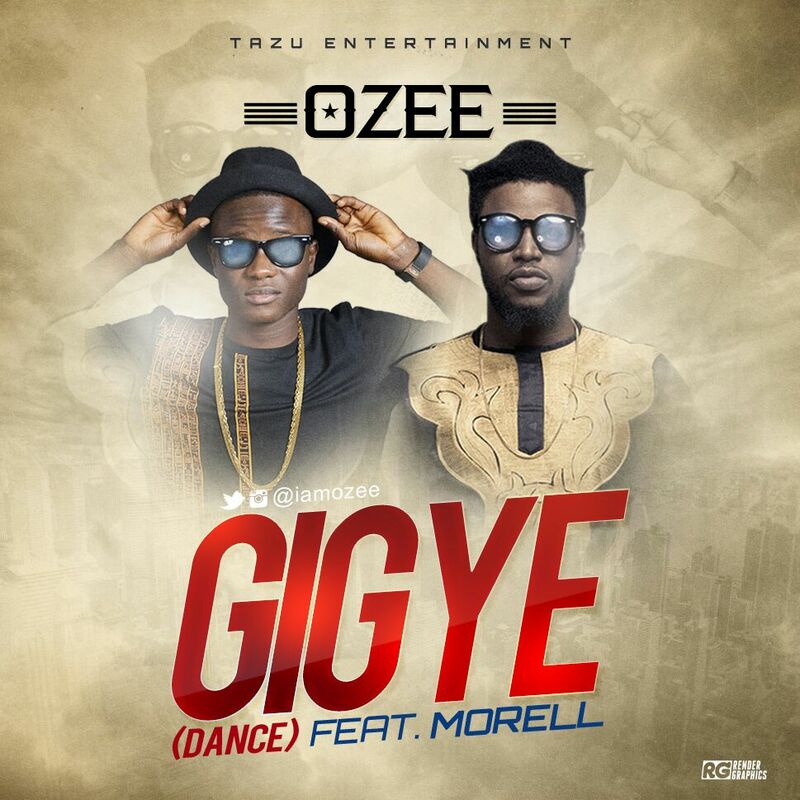 Following the success of his OT GENESIS cover with Pherowshuz for the song “COCO” a week ago, OZEE is back with this fire GIGYE which translates “DANCE” in hausa. He killed the track with the king of hooks MORELL. 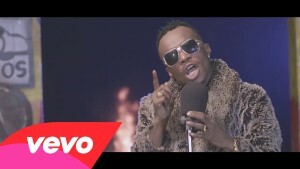 Hood Rich Music presents Baron B, with his official video to ‘Bad Guy’. 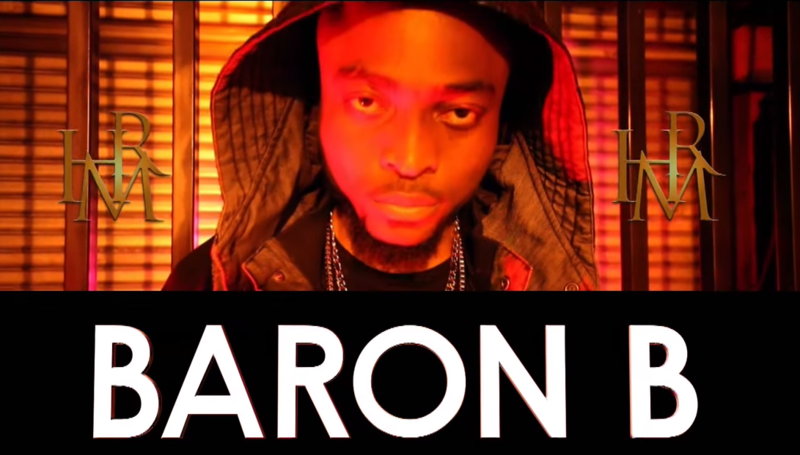 Baron B is a South African based Nigerian born rapper who has been on several music features and video appearances. He decided to go hard on this mixtape single “BAD GUY” to officially introduce himself to the industry with his unique lyrics, punchlines and killer verses.